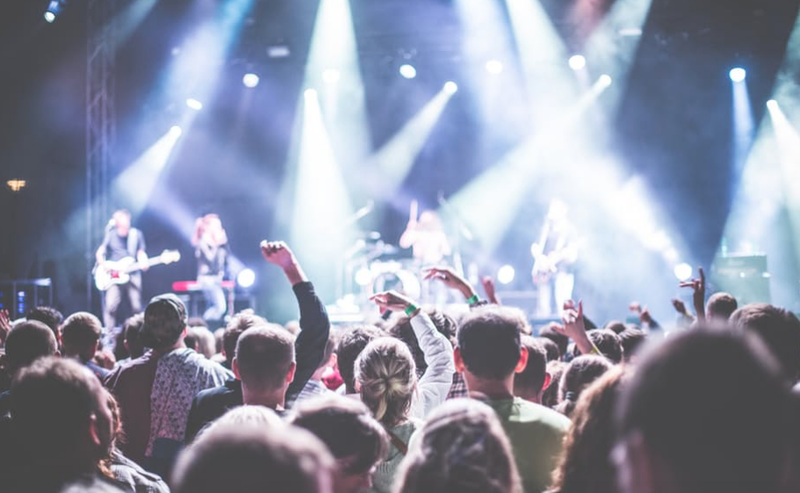 Icebreaker Festival announces second wave of acts for 2019! 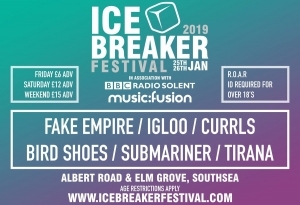 Submariner, Fake Empire, Igloo, Currls, Birdshoes and Tirana have been announced for 2019’s Icebreaker Festival in Southsea. 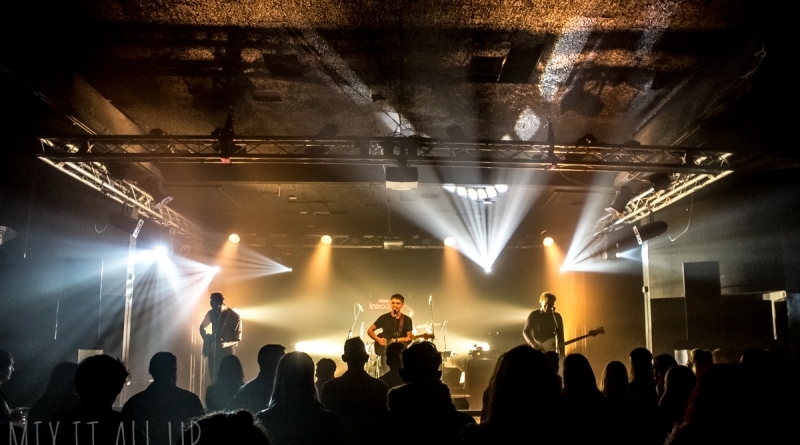 The announcement is the first of a week of lineup reveals for Icebreaker Festival 2019 following the Friday evening headliner announcement last month including Melt Dunes, Lily Garland, Seething Akira and more. 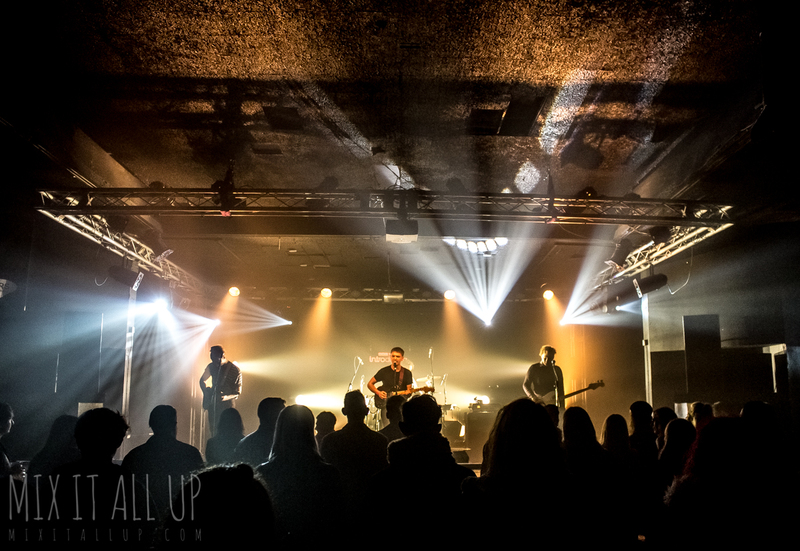 The Albert Road/Elm Grove, Portsmouth based festival returns on 25th/26th January next year bringing some of the South’s best, upcoming bands to the area. 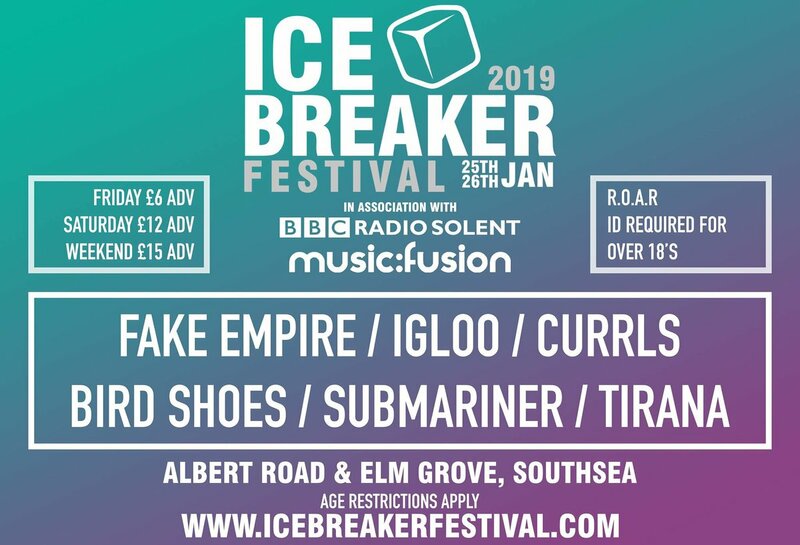 Tickets for Icebreaker Festival are available here with weekend tickets currently costing £15 and £3/£12 for the Friday and Saturday. 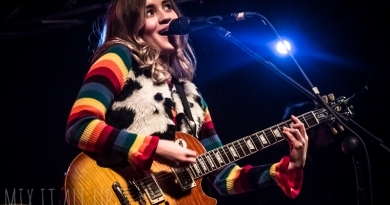 Y Not Festival reveal headliners latest announcement. Dials Festival returns with huge lineup announcement!